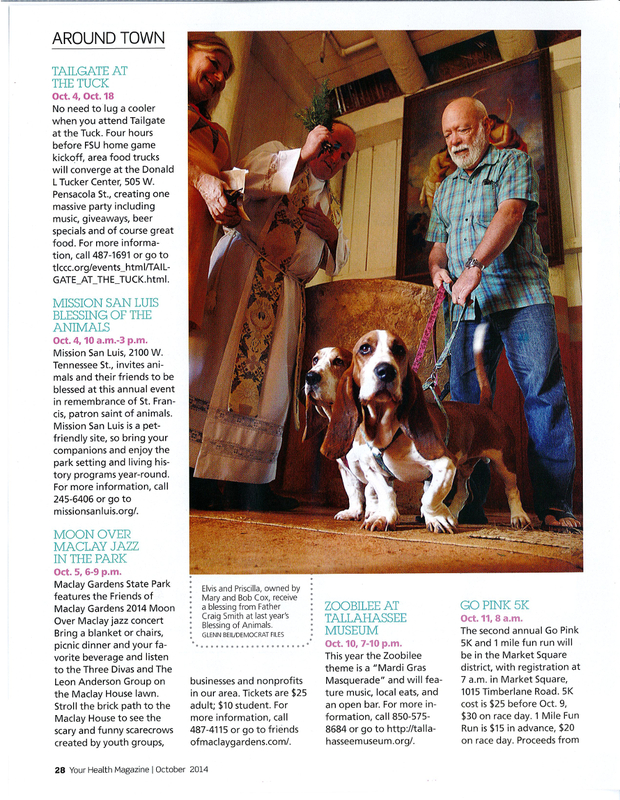 Since December 2004, Mission San Luis has been featured in more than 75 publications and countless websites. The Mission has also been highlighted on a variety of local and national television and radio programs. The following is just a selection of some of the press we have received. Are your taste buds ready for Florida fall food festivals? Mission San Luis to host "Winter Solstice Celebration"